April and May were busy months, but somewhere in there we managed to do some good walking. My lovely wife had to do a trip to Aberystwyth in April, so, as it was such a long drive we decided to make a weekend of it. 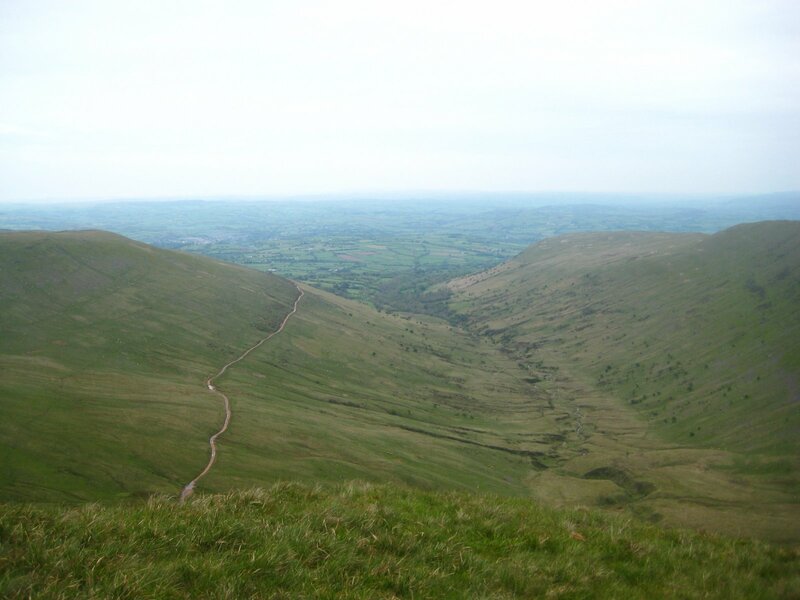 After the meeting on Saturday we stayed over in a lovely B&B in Talgarth and then, on the Sunday, parked up in Crickhowell and enjoyed a fine walk up Table Mountain and Pen Cerrig-Calch. 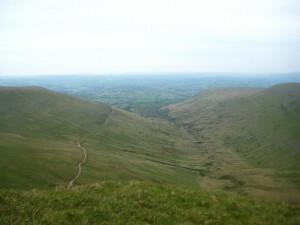 Later, probably in May sometime, we joined some friends who were training for the three peaks and did my first ever walk in the Brecon Beacons, up the highest peak in South Wales – Pen-y-Fan taking in Cribyn and Corn Du on the way. Another fine walk and one which will always be remembered for me befriending a stick.